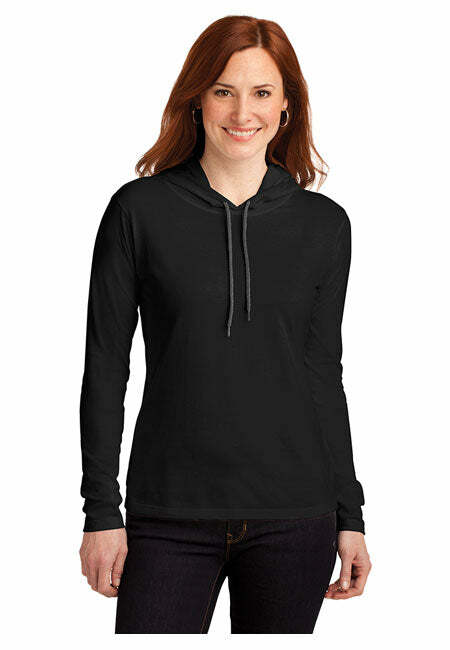 Home / America I Love You Women's: Anvil Ladies' Long Sleeve T-Shirt Hoodie. 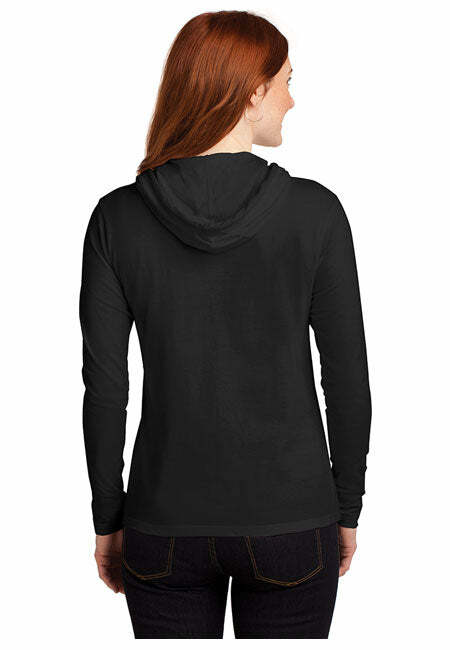 What this women's long sleeve hoodie t-shirt shirt really looks like. Pretty cool. Pretty neat! 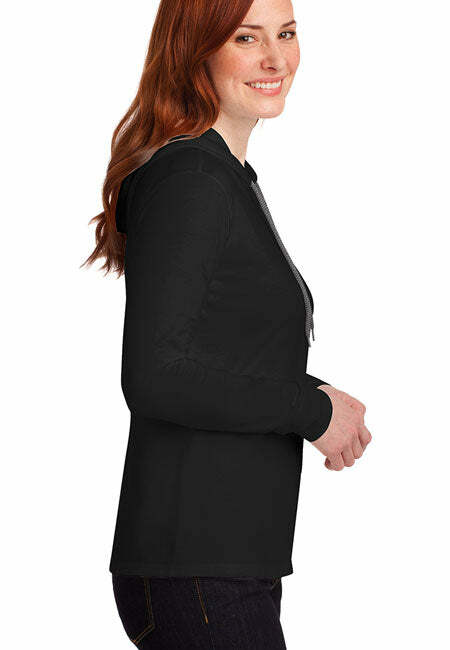 America I Love You Women's: Anvil Ladies' Long Sleeve T-Shirt Hoodie. Top quality Pro USA hoodie t-shirts for the chic patriot. SIZING TIPS: Runs small. Prone to a bit of shrinking. Ordering up is probably a good idea, unless you know your petite fit will work. Order up two if you enjoy a more relaxed fit in general or are already on a bubble size. Flattering fit. Top quality hoodie t-shirt keeps you warm while you wrap yourself in patriotism. - Top quality Pro America hoodie t-shirts. Making America More Patriotic, One hoodie t-shirt at a time.